Actually, it took place a few days ago. But who’s counting? And, there’s a perfectly good reason why I didn’t publish a post on my actual birthday: We were a bit “off the grid” as it’s been said, on a wonderful vacation in Barcelona. 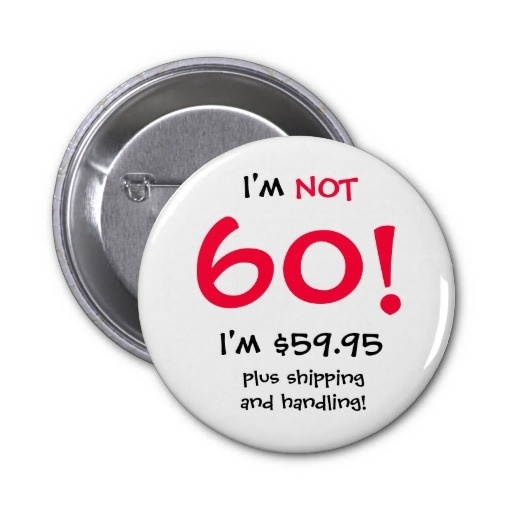 Actually, I am 60, at least according to the calendar. And, I’m worth every penny of it. But until then, here are some random thoughts of sorts in a question-and-answer format on turning 60 years of age. What Does “60” Really Mean? You’re a half decade to what used to be the traditional retirement age, and the age when American workers can collect full Social Security benefits. Okay, so what does that make me? A senior citizen in waiting? What is True Enjoyment? These days, I’ve learned to enjoy the truly important things in life. I mean, besides beer. Like health, friendships, travel and new experiences. In essence, I now enjoy Sunday morning more than Saturday night. 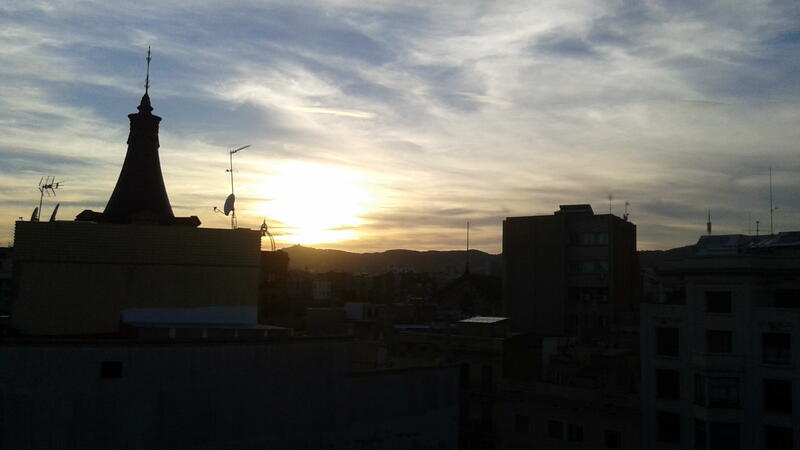 Trust me: There’s enjoyment in sunsets, like this one over Barcelona. What are Some Realizations? I think it’s safe to conclude that I will never achieve some of my childhood dreams, like playing second base for the Chicago Cubs, getting launched into space as an astronaut or becoming a secret agent. What’s of Value These Days? Sometimes, doing just nothing while watching the sun set is valuable. Learning is valuable. Money has value, but it’s not the most valuable thing in life. Technology is valuable, but relying on technology too much diminishes its value. What About Public Relations? With nearly 40 years in the communications industry, most of it in public relations, I remain passionate about the profession and its role in modern society. I remain very committed to the industry and the Accredited in Public Relations (APR) credential, and I plan to keep contributing to make the profession better. 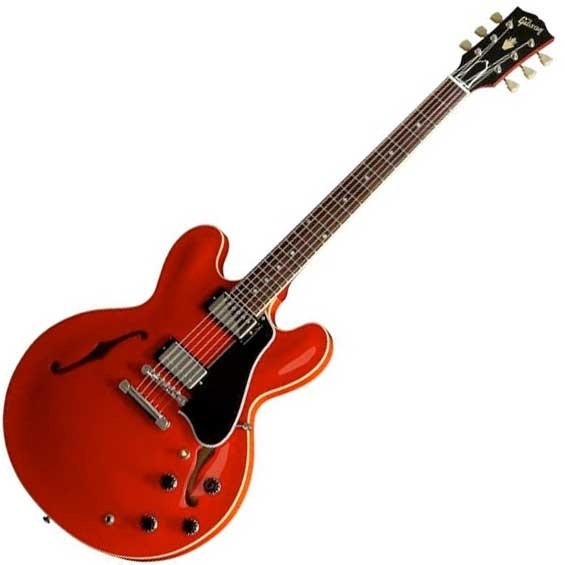 This really is a reissue ES 335 with a dot fingerboard. But I’d welcome it to my collection. What do I Want? Nothing. Well, I would welcome a restored 1967 Ford Mustang (any color, preferably yellow), a vintage Gibson ES 335 guitar (cherry red, dot fingerboard) and a new kitchen (any color but harvest gold or avocado). Other than these three items, I have everything I need right now. One final thought: 70 is a long, long ways away, and I have plans to do a lot between now and then. Including sharing my thoughts as the PRDude. This entry was posted in Uncategorized and tagged 60, 60 years of age, public relations, sixty, sixty years of age, turning 60 years old. Bookmark the permalink.